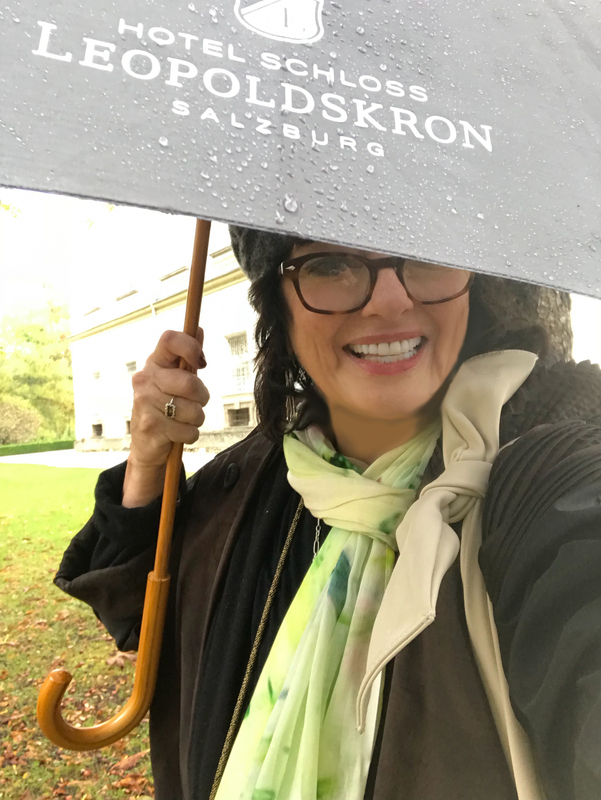 Take a journey with me as I show you around Salzburg, Austria and tell you my memories of shooting the movie The Sound of Music. We'll visit all the locations in this beautiful city of Salzburg and beyond and I'll also show you some of my favourite things... Including Mirabell Gardens, Hohensalzburg Fortress and this year will include the amazing Christmas Markets in Salzburg. There will be singing! I hope you will join me this year for a once in a lifetime adventure. CLICK HERE for more information and to book this trip with me!